Prime 60 Ft. 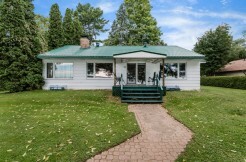 Waterfront Property With Breathtaking Views Of Lake Simcoe. 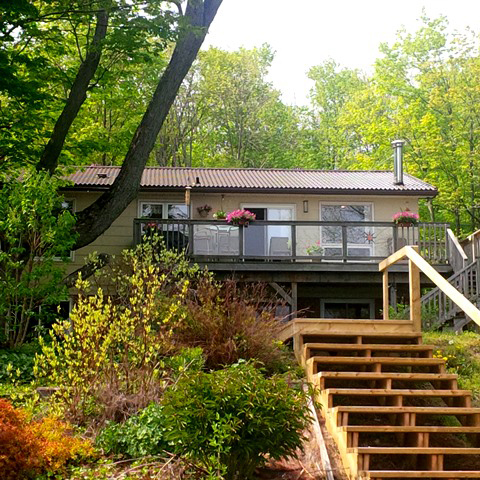 This Property Has Been Professionally Landscaped With A Deck At The Water’s Edge That Is Perfect For Entertaining. 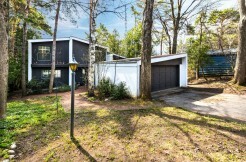 The 4 Bedroom, 2 Bath 2,255 Sq.Ft. 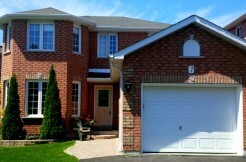 Home Features A Separate Double Car Garage With A Terraced Walkway Leading To The House. A Large Deck Off The Kitchen Is Perfect For Your BBQ Or For Enjoying Your Morning Coffee. Close To Some Of The Areas Finest Golf & Skiing. Only 90 Minutes From Toronto.